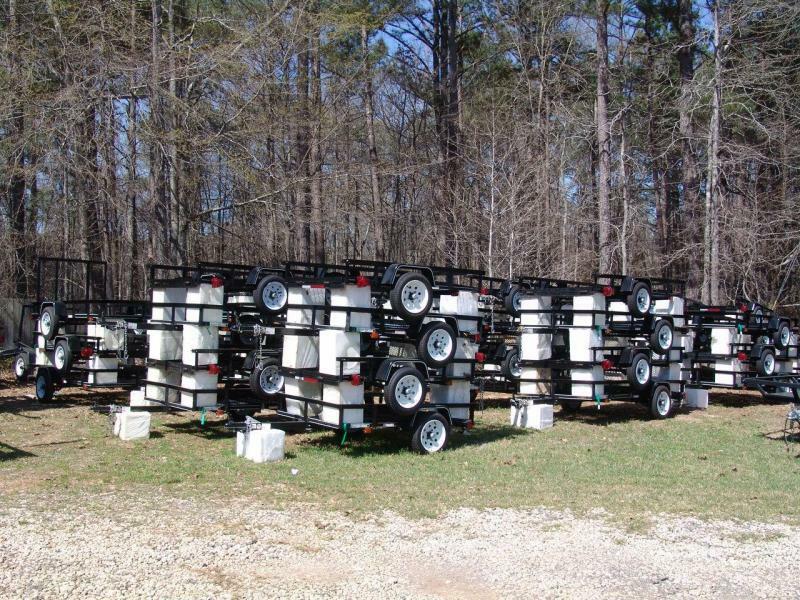 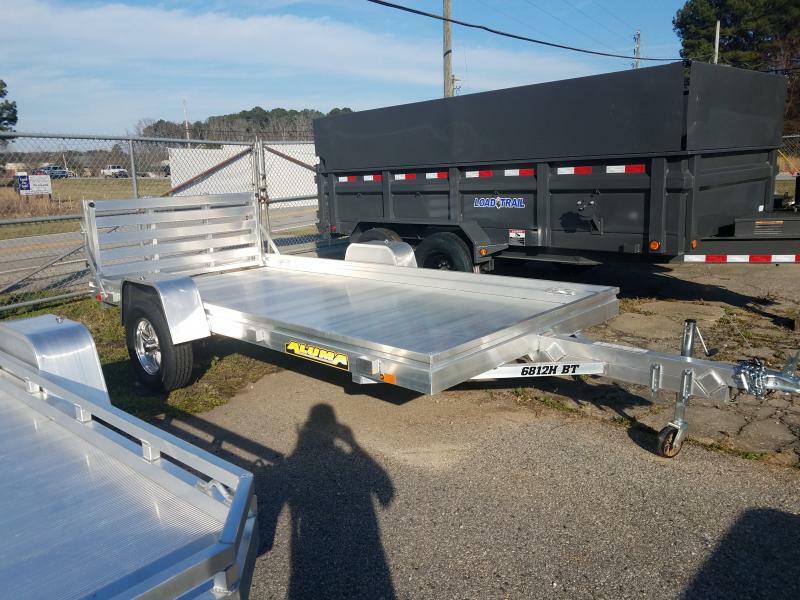 Load Trail builds a variety of Tandem Axle Utility and Tandem Axle Landscape Trailers suitable for any need. 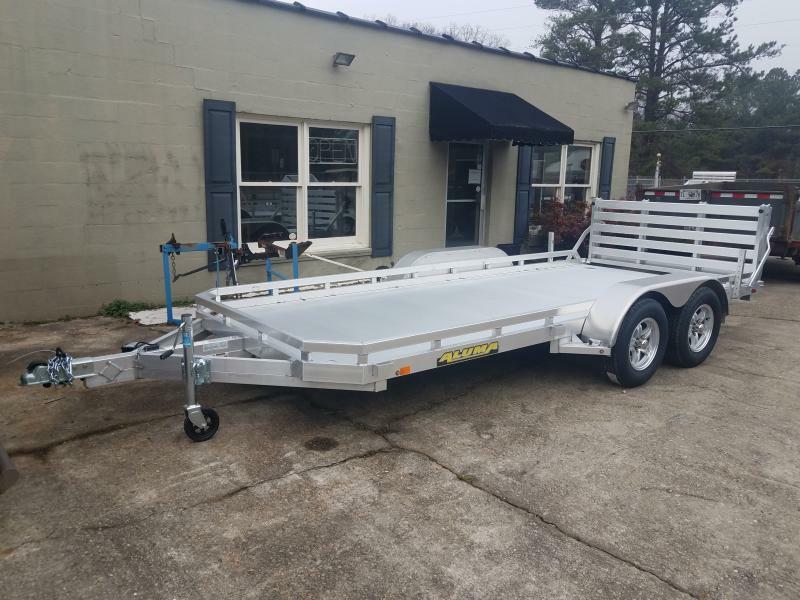 Load Trail Tandem Axle Utility and Tandem Axle Landscape Trailers are built tough to stand up to the most demanding users. 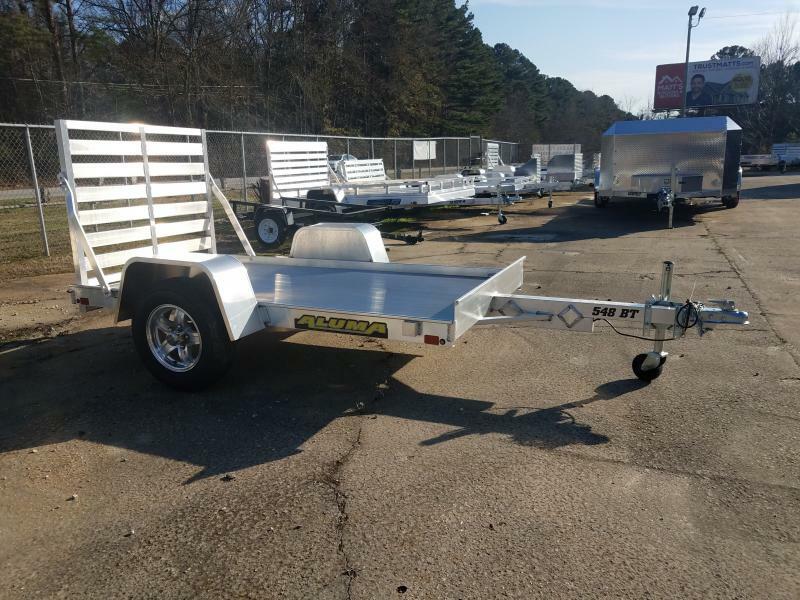 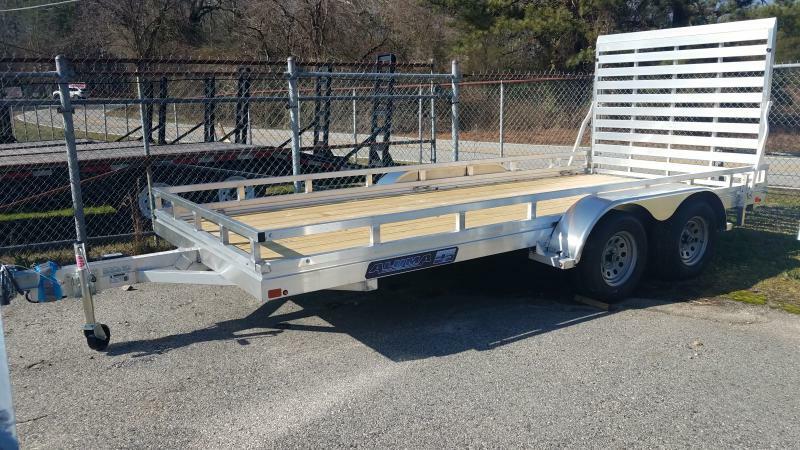 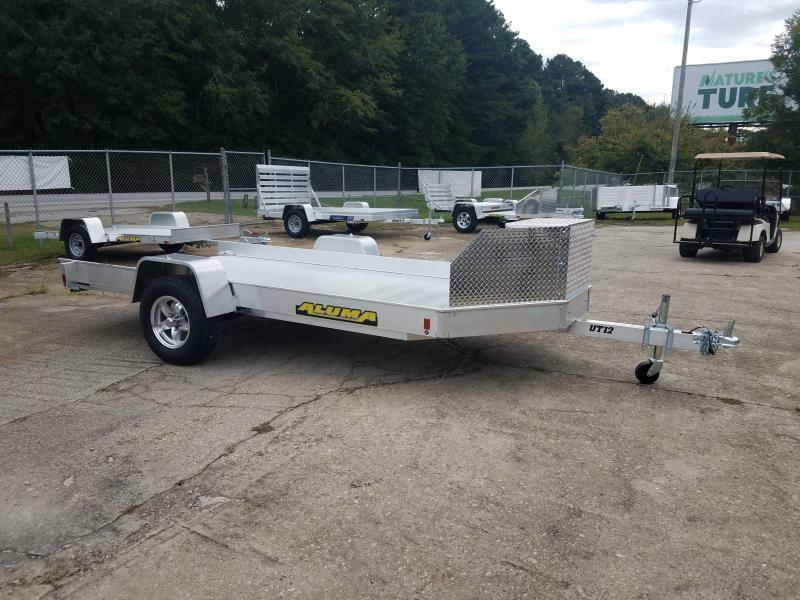 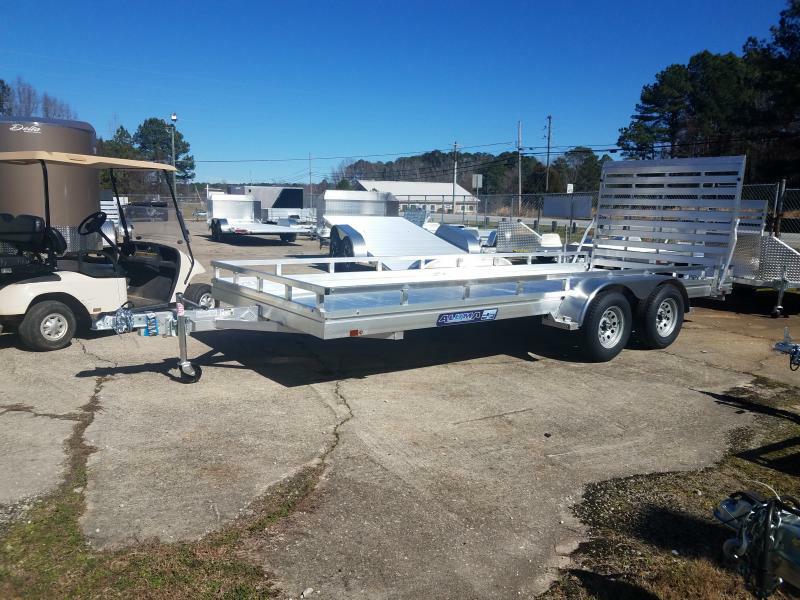 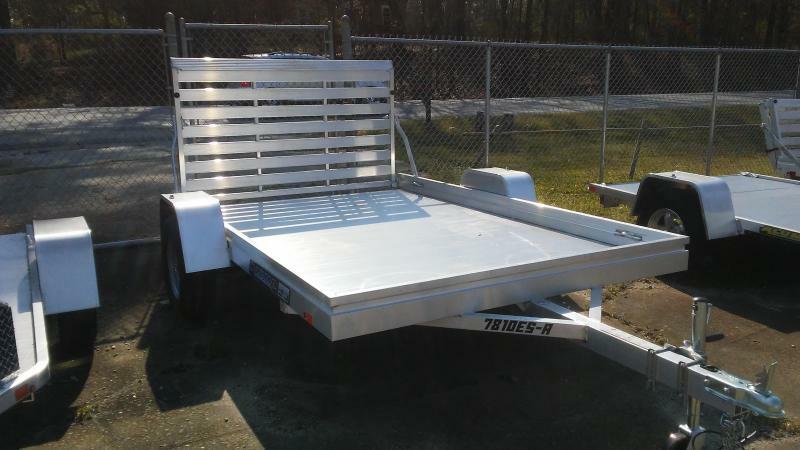 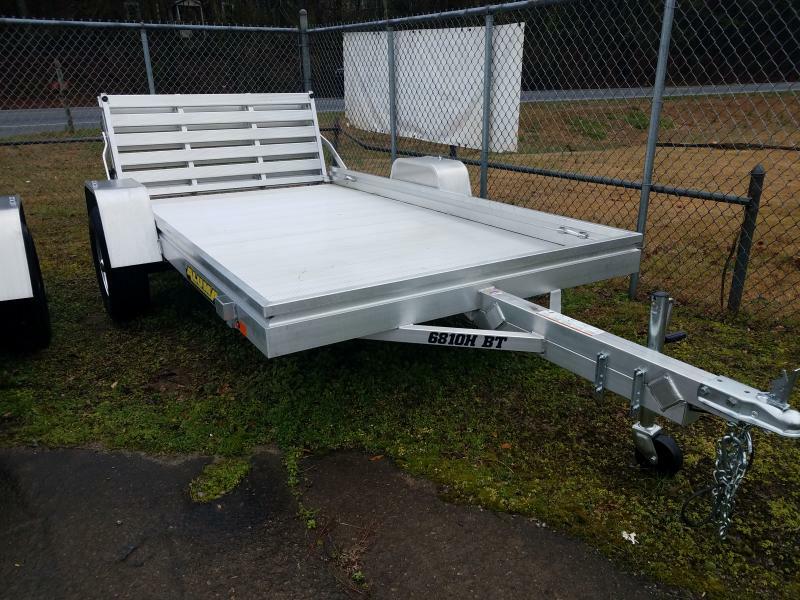 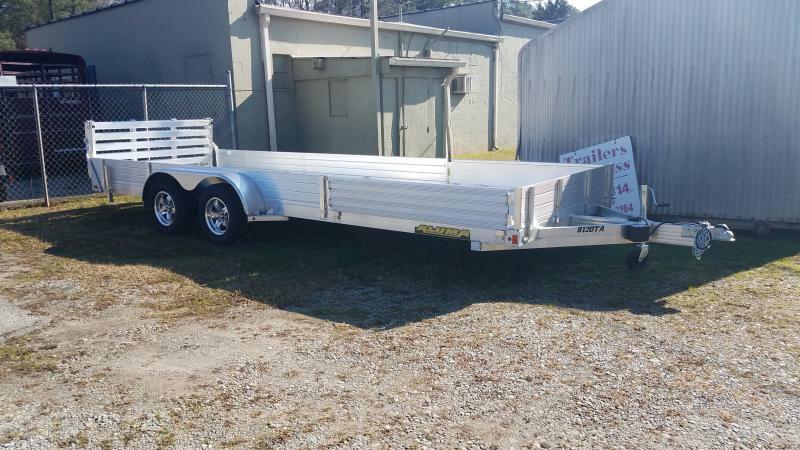 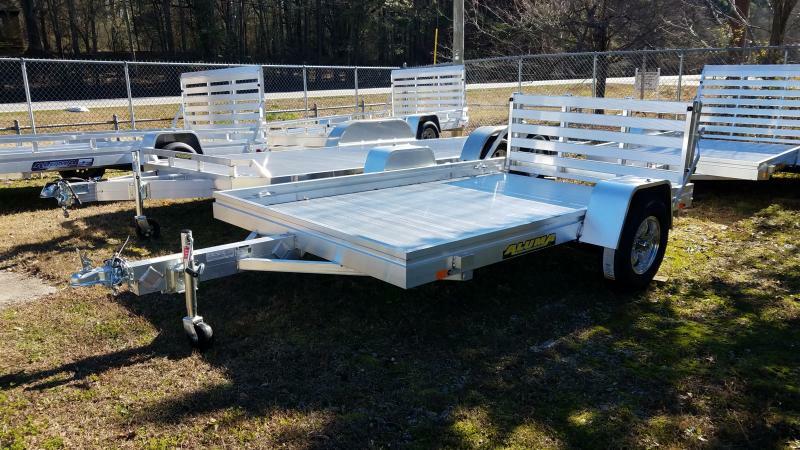 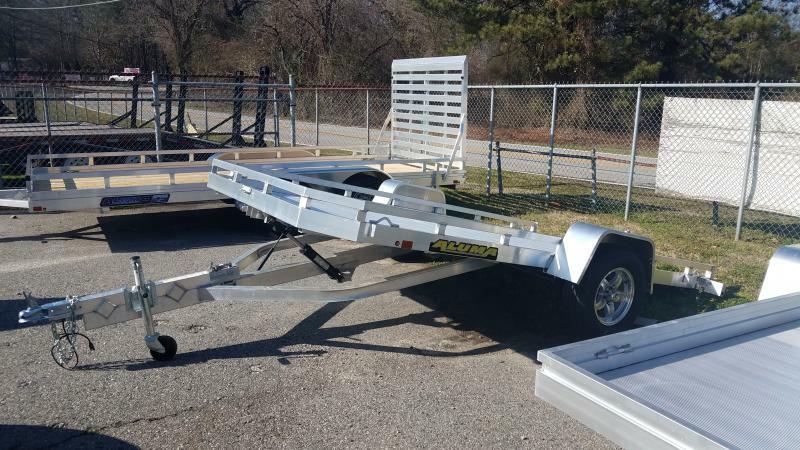 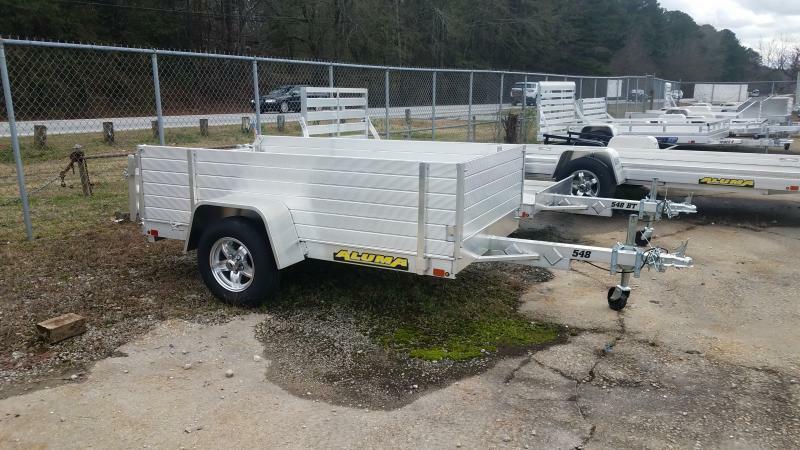 If you need either a Tandem Axle Utility and Tandem Axle Landscape Trailer that is built to last, click images below to see all availale options and configurations and visit your nearest Load Trail dealership today. 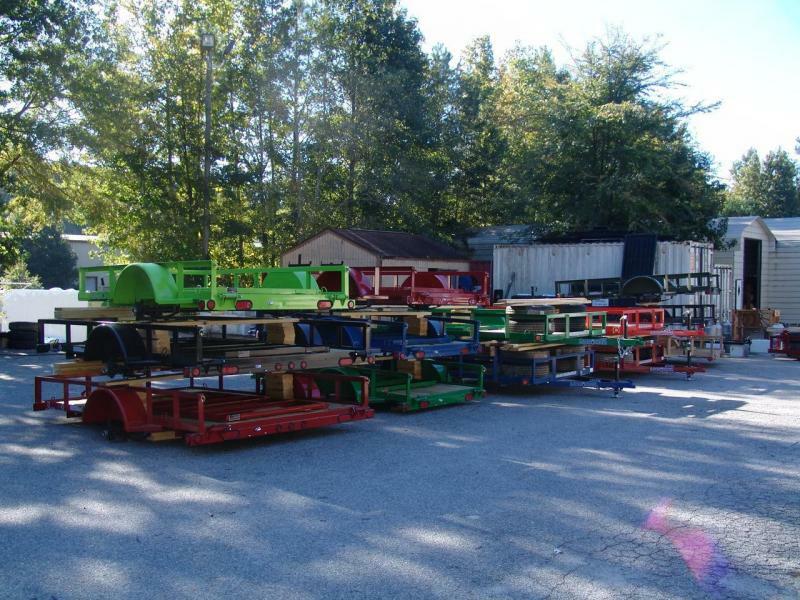  2 - 3,500 Lb Dexter Spring Axles (2 Elec Brakes)ST205/75 R15 LRD 8 Ply.